alaTest has collected and analyzed 10 reviews of Asus ZenBook S (UX391U). The average rating for this product is 4.5/5, compared to an average rating of 4.1/5 for other products in the same category for all reviews. People are impressed by the screen. The usability is also mentioned favorably, but there are some less positive views about the battery and performance. We analyzed user and expert ratings, product age and more factors. Compared to other products in the same category the Asus ZenBook S (UX391U) is awarded an overall alaScore™ of 95/100 = Excellent quality. 13.3-inch lightweight. 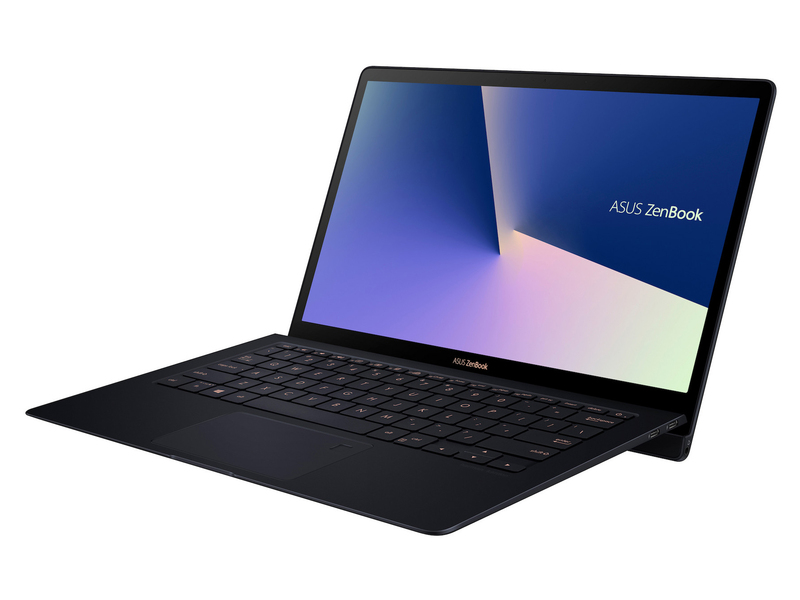 The ZenBook S (UX391) is a particularly light 13.3-inch laptop from Asus. It tips the scale at just 1 kg, but the manufacturer says the performance is not affected. We review the rival for the XPS 13. Elegance, speed and utility. Is this the ultrabook you should buy?